They'll be cool calm and collected in these comfy Dolce & Gabbana Kids™ Ribbed Jogger. Relaxed fit with drawstring closure. 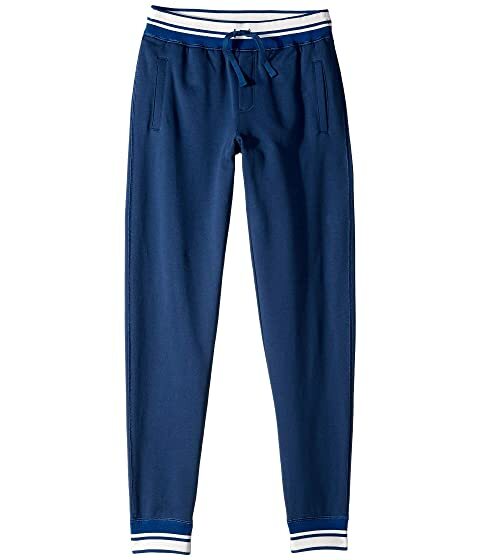 We can't currently find any similar items for the Ribbed Jogger (Big Kids) by Dolce & Gabbana Kids. Sorry!